519 Kitchen: Kitchen Tip: Boiling Water for Pasta/Potatoes/Etc. Kitchen Tip: Boiling Water for Pasta/Potatoes/Etc. 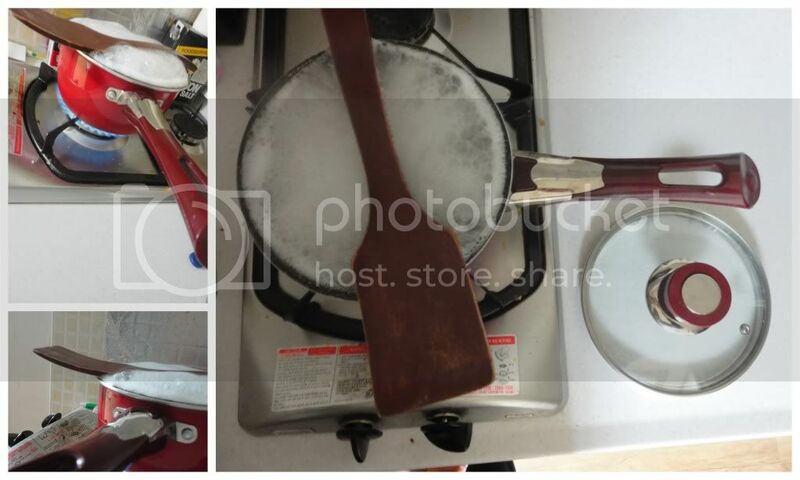 Use a wooden spoon to prevent water from boiling over while preparing pasta, potatoes, etc.